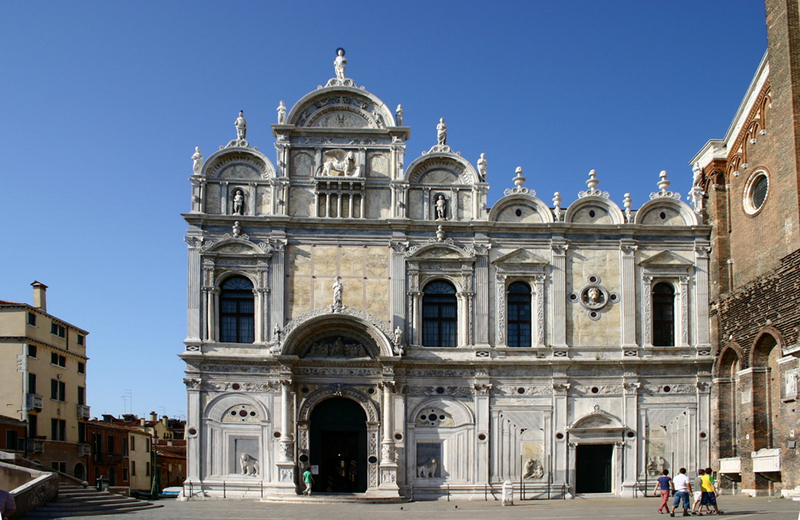 At the time of the Serenissima Republic, the Scuole Grandi and Piccole (large and small confraternities) were described in the journals of visitors. They commented on something which for them highlighted the city’s uniqueness and emphasised the solid state organisation, contributing to a social consensus and collective and shared policy; a clear image of the active and widespread participation in the state’s financial, cultural and religious interests. 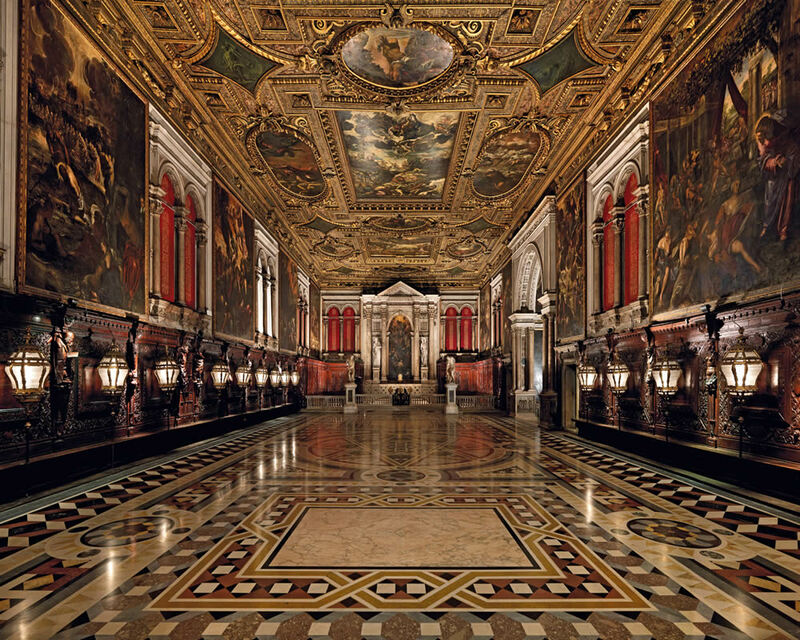 So what do twenty-first-century travellers have to say about the scuole and their extraordinary artistic heritage? 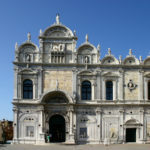 If we look at the most famous travel web portal which publishes visitors’ reviews of hotels, restaurants and tourist attractions, we are sorry to see that only the Scuola di San Rocco garnered a high number of reviews (circa 1180) due to Tintoretto’s cycle of paintings, while the others, despite their monumental buildings and extraordinary works by artists such as Carpaccio and Tiepolo, receive less than 200 comments all together, of which more than half refer to concerts which take place in some of these venues during the tourist season. 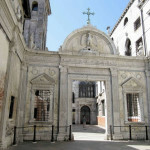 Even the most recent studies of Venetian tourism (2013) show that of the millions of tourists who visit our city, just a tiny fraction (a little over 180,000) have visited the scuole (the figures refer to ticket sales at the following scuole: San Rocco, San Giovanni Evangelista, Carmini and Dalmati). 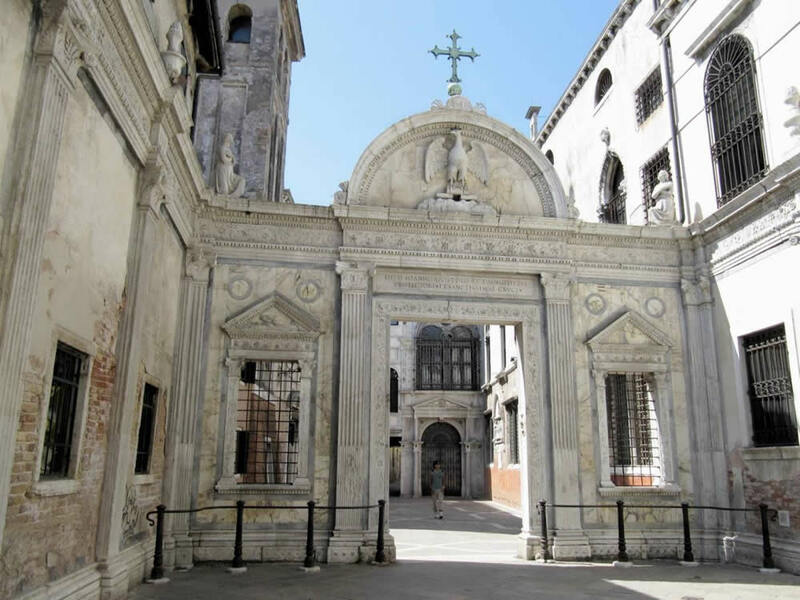 Yet is should be noted that Venice’s scuole still occupy an extremely important place in the historic heritage of our city. 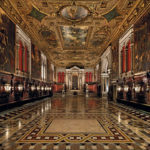 As well as having conserved their artistic patrimony, using human and financial resources to conserve it and pass it down to future generations, they are organisations which have continued to work in the city since medieval times, maintaining their voluntary and devotional nature. They are real, live treasures, which the city and public institutions should hold in greater and more concrete esteem. Furthering people’s knowledge and reinforcing an awareness of our origins and identity, as well as feeling part of a “heritage community” as defined in the Faro Convention, are in fact key grounds for actively contributing to the safeguarding of our widespread cultural heritage. This contribution should not just be in the form of passive protection, but should recognise the value of a shared identity and a sense of collective responsibility.